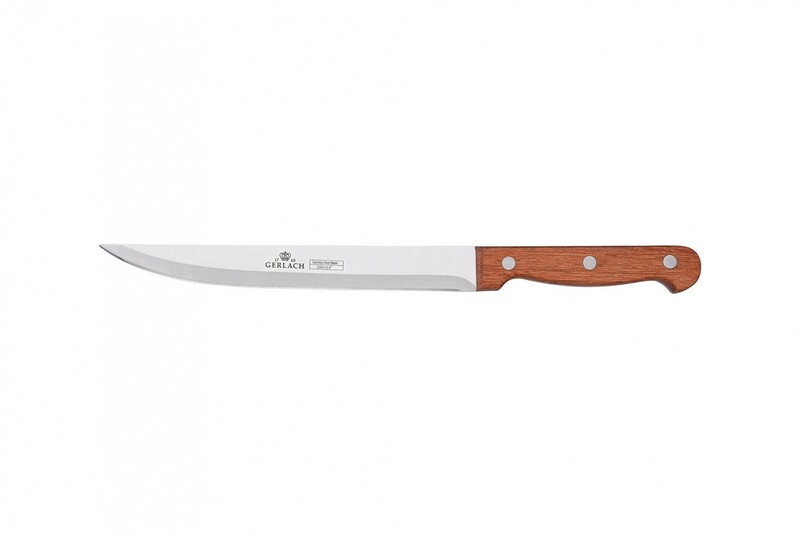 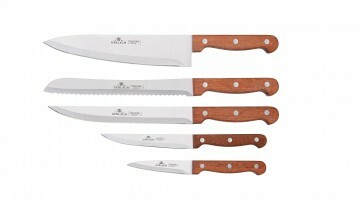 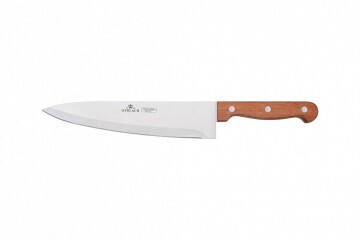 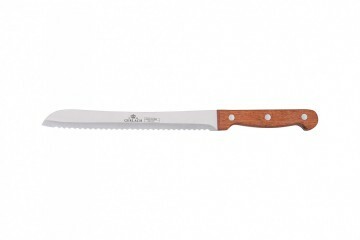 The Country set of knives are specially designed stainless steel knives with wooden handles. 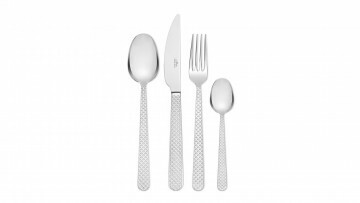 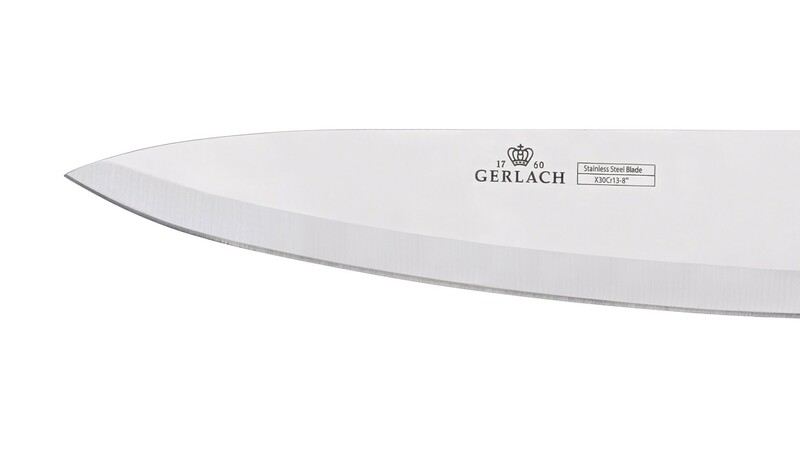 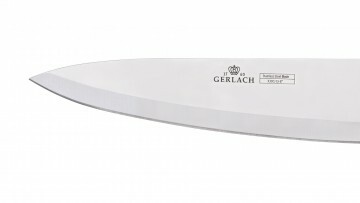 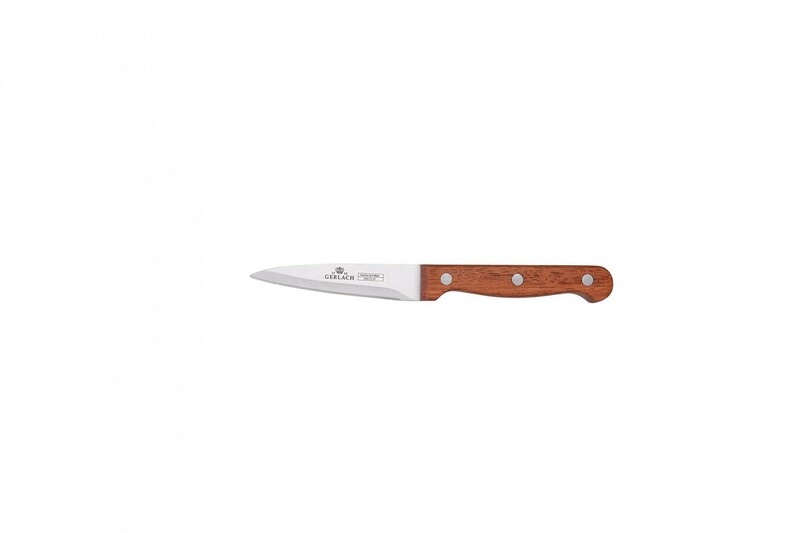 The high quality of the materials used ensures durability, while the ergonomic shape makes the knives fit securely in your hand in all conditions. 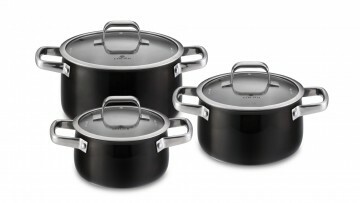 Thanks to the classic finish and simple form, the Country set will suit every kitchen space perfectly. 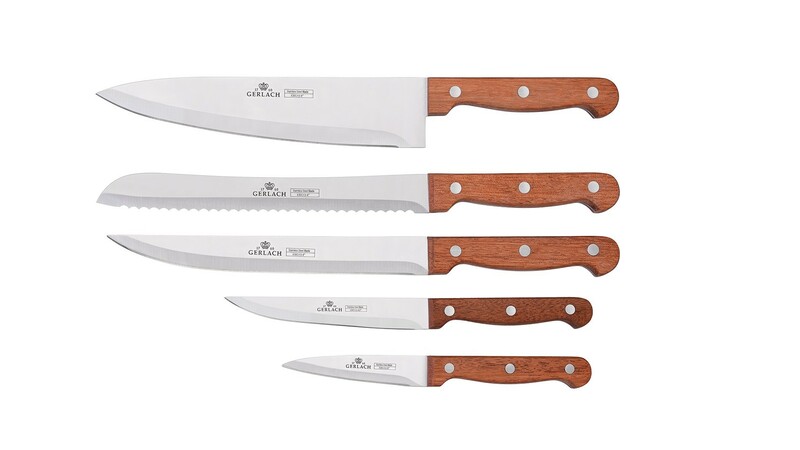 The Country is a line of knives made of the high quality X30Cr13 stainless steel strengthened with chromium, which ensures increased resistance to corrosion. 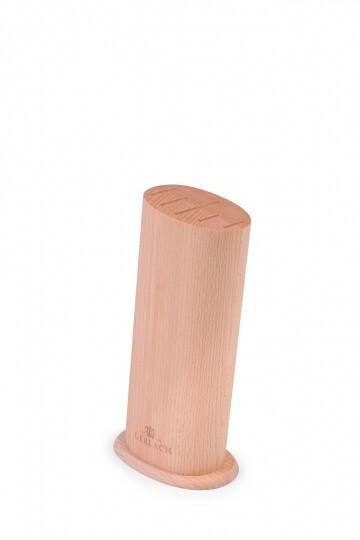 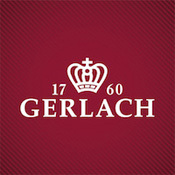 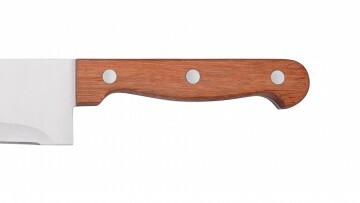 The classic handle made of exotic wood is resistant and strong. 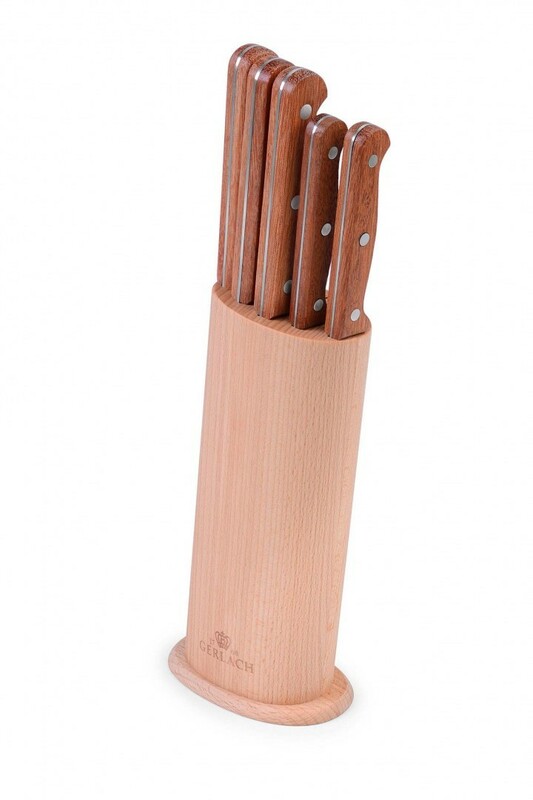 The set of knives is available with a tasteful block made of oiled beechwood. A kitchen knife 4½"– a small knife. 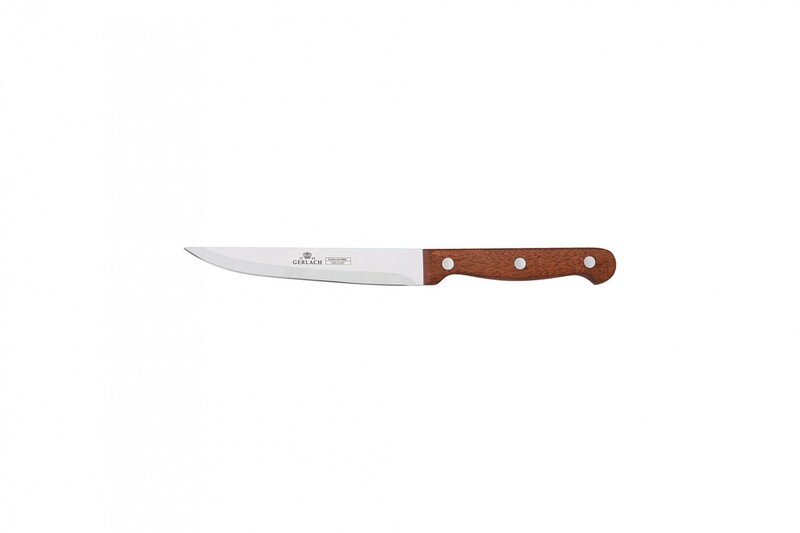 A vegetable knife 3½" –an excellent helper in peeling vegetables and fruit.